Fernando Torres' house. . Wallpaper and background images in the Fernando Torres club. He has a pool ^-^! 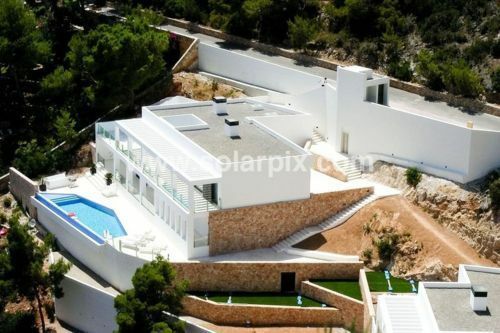 from all this house you see only see the pool????? omg he has a pool! !